Click here to read our interview with Brian Culbertson! 3/6 7:30 First Dining, West Rail & South Rail SOLD OUT! 3/7 7:30 West Rail SOLD OUT! “Piano 2 Piano” is bound to impress. Two of the highest profile keyboardists in contemporary jazz will be joining together to perform some of their greatest hits as well as original compositions the pair has collaborated on. The duo will be playing dueling acoustic pianos. 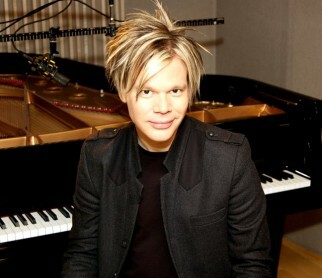 BRIAN CULBERTSON has 12 records under his belt. His latest release, XII, features performances by Brian McKnight, Avant, Faith Evans, and many more. In total, Culbertson has performed on over twenty #1 records, and is one of the most highly regarded contemporary jazz pianists of this time. Most recently, Culbertson has been an opening act for Barry Manilow’s shows. 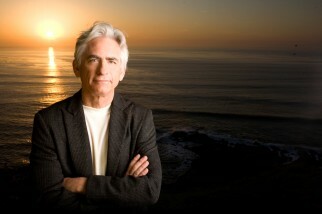 DAVID BENOIT is a five-time Grammy Award nominee with credits as a pianist, composer, and producer. He also serves as the director for the Asian American Symphony Orchestra. Benoit has recorded 32 releases, including a tribute to his influence, Bill Evans, as well as a Charles Schultz memorial album entitled Here’s To You, Charlie Brown: 50 Great Years. In 2010, Benoit was awarded the Lifetime Achievement Award by The American Smooth Jazz Awards. Two of contemporary jazz’s most popular pianists come together to put on the show of a lifetime.